Scotland - John Rigby & Co. 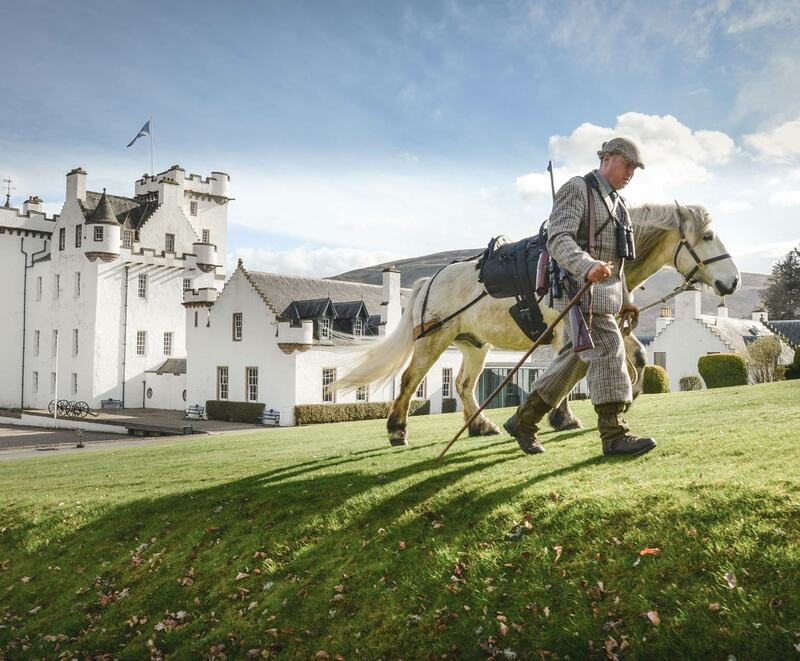 Discover the thrill of hunting wild red deer in the remote Scottish hills, hosted by an iconic gunmaker whose name is synonymous with wilderness adventures. Rigby Safaris will fully organise the entire trip including all hunting, accommodation and transfers, plus a tour of the world-famous Rigby workshop in London where you will have the chance to see master craftsmen at work. 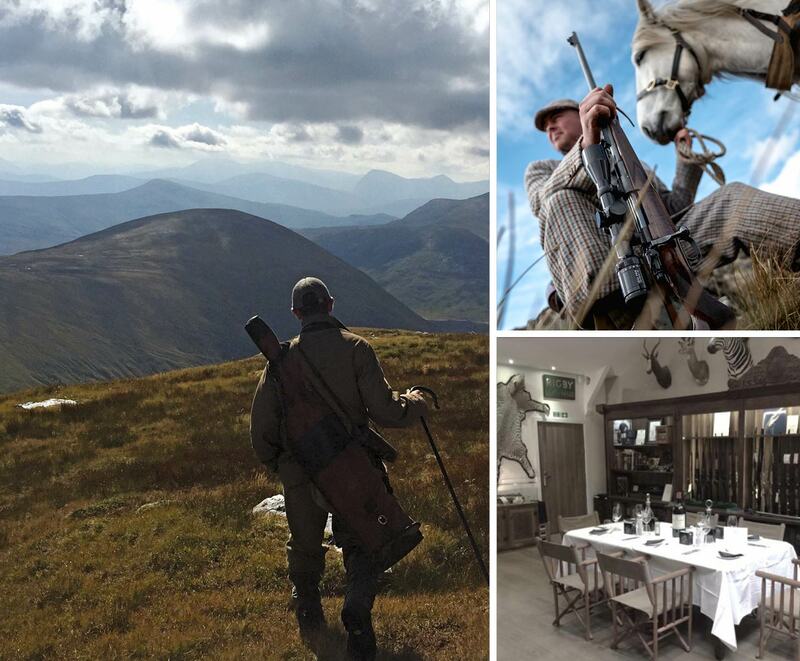 Scotland is the birthplace of traditional deerstalking and the ideal venue to showcase Rigby’s rifles. Guided by highly experienced ghillies, the trip is designed to be the ultimate hillstalking experience, meaning guests will join an exclusive club of adventurers and Rigby rifle owners that includes famous British hunters such as Corbett and Bell. Arrival in London during the morning, meet & greet at the airport and then travel to the Rigby workshop. Personal tour of the factory, museum and dinner at Rigby. Overnight in London or transfer to the airport or train station. Arrival in Inverness, pick-up at the airport and transfer to the accommodation. Option of whisky distillery tour.